We are the leading manufacturer and exporter of Wooden Eye Glass Holder. 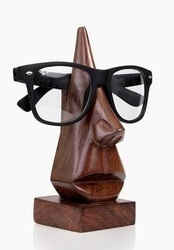 We are offering an exclusive collection of Wooden Goggle Stand that is available in diverse sizes and shapes. 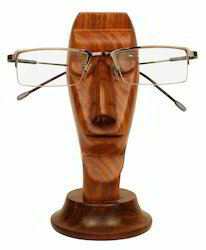 Keep your spectacle safe when not in use with this Wooden Spectacle Stand which will protect your spectacle free from scratches.